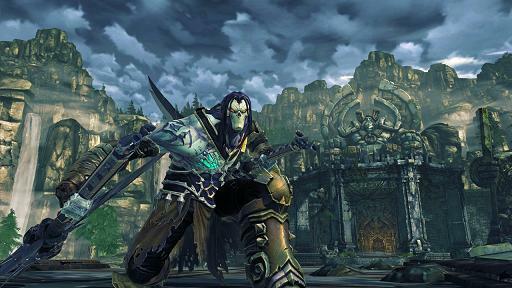 ﻿Today, there's a treat for you guys (well, if you're into video games, that is) as we've got the brand new official trailer for Darksiders II – Fall of Man, courtesy of THQ! 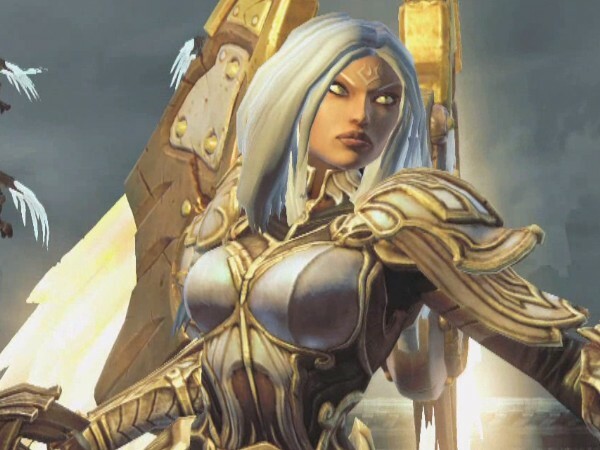 Darksiders II is one of the most eagerly anticipated videogame releases of the summer and this sequel is expected to stand-up pretty well next to the critically acclaimed original release. Have fun watching the trailer!